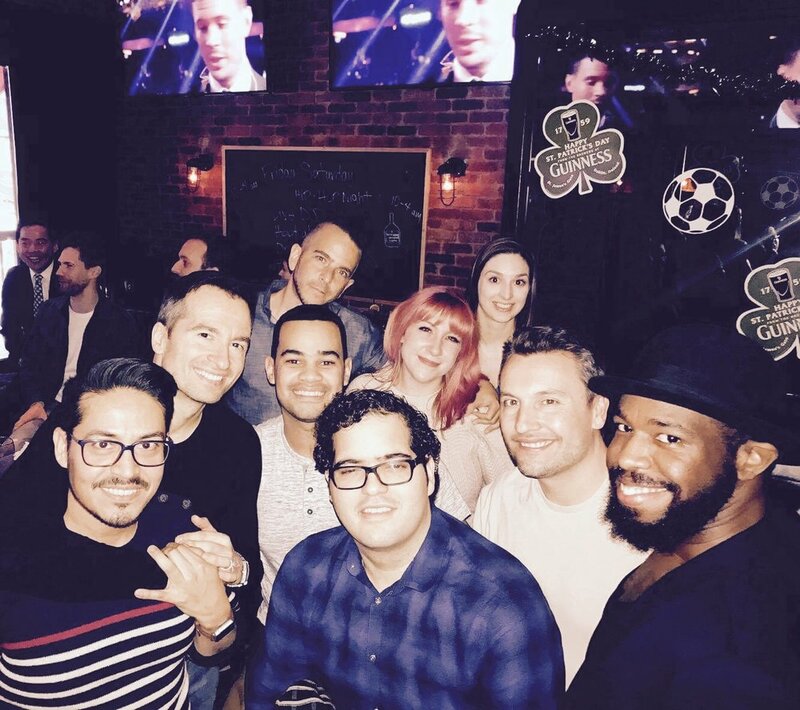 In what has become a NYC Eurovision tradition, Time Square's Tonic Bar hosted its annual Melodifestivalen viewing party! More than 150 eager Eurovision fans, Swedes in NYC, and friends of, gathered on Saturday, 10 March, to watch together over some food, drinks and good company the final of the Swedish selection to Eurovision, aka, Melodifestivalen. For many, Melodifestivalen is a mini Eurovision or the official kick off event for Eurovision season. After a close and nail biting votes for some, bookies favorite, Benjamin Ingrosso, ended up winning with Dance You Off.